The gear you would need to climb Manaslu. 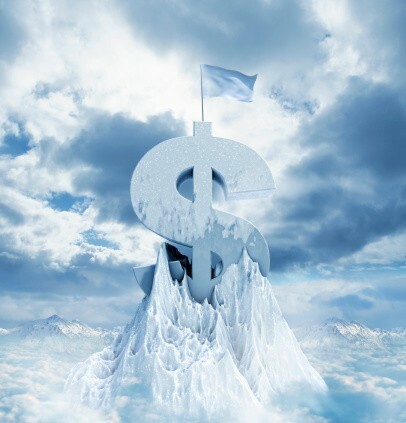 The cost of this trip is 16,000$ per person. But for any extra equipment it would cost extra. One permit you would need is the restricted area permit which would cost 70$ a week. 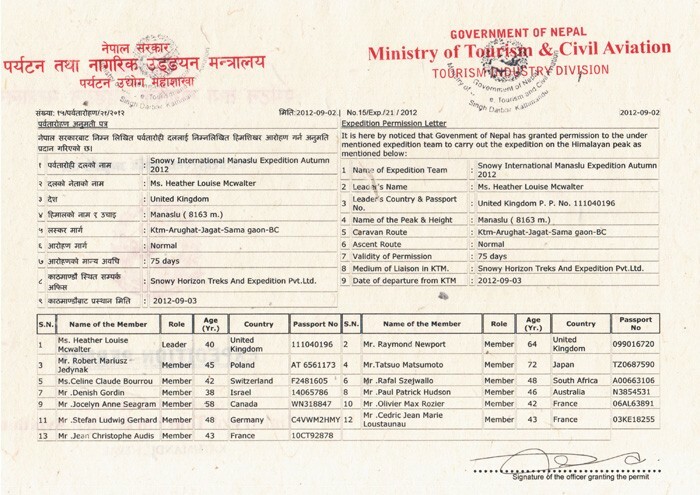 The next and last permit you would need is the Manaslu conservation area permit which would cost 30$. 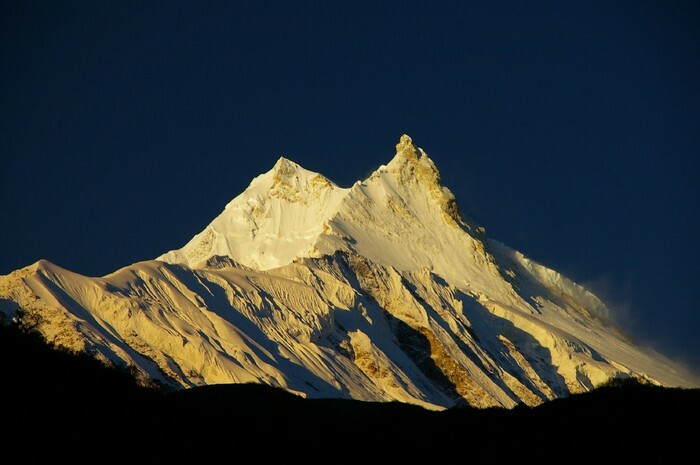 Manaslu will take around 42 days to reach the summit. The mountaineer that will be bring you up the mountain is Josh woods. There can only be 20 people to climb the mountian at this time.The climb will start 5-10-15 so be ready.